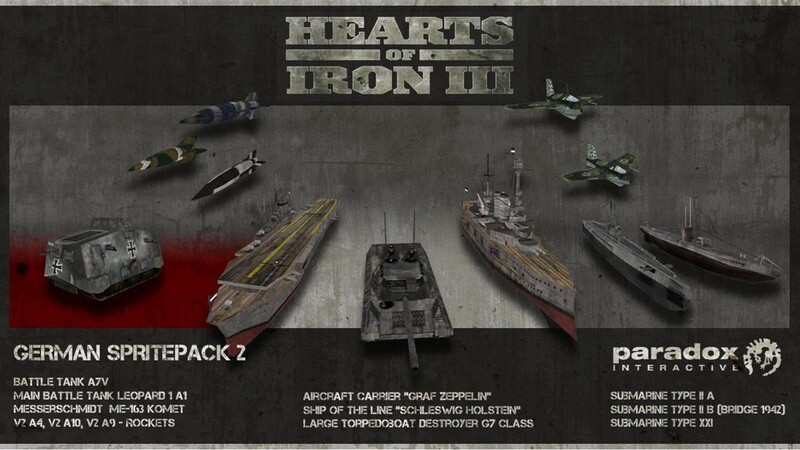 Buy Hearts of Iron III Collection as a Steam Key. 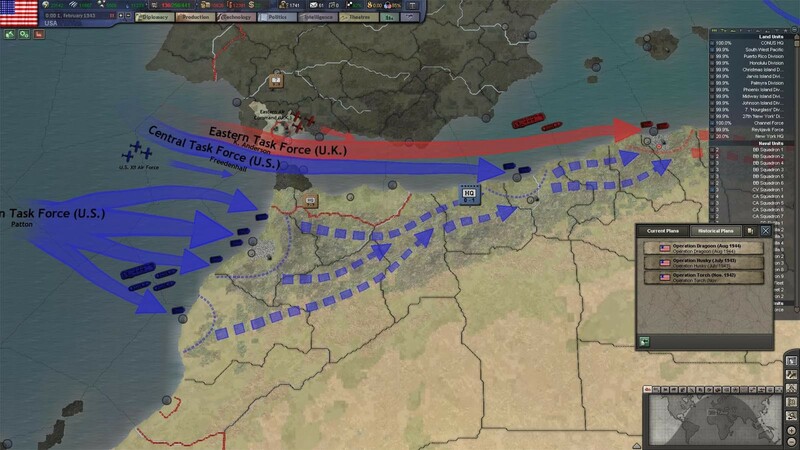 It’s time to dust off the field marshal's baton and take command of any nation in World War II; the largest conflict in history. 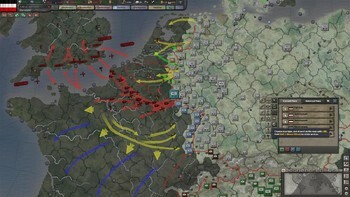 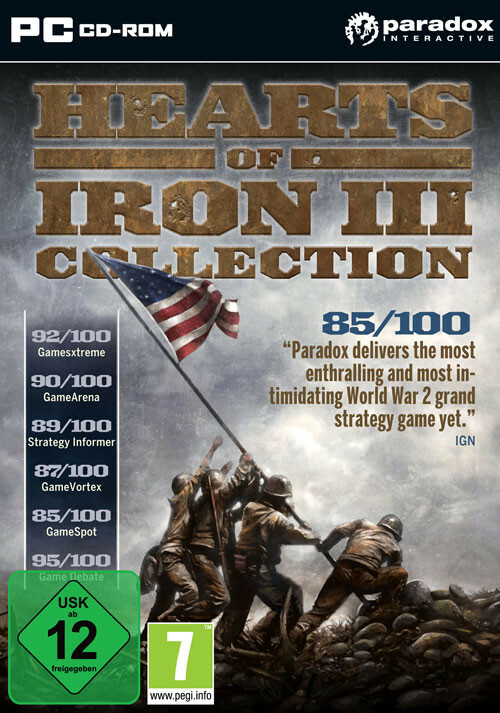 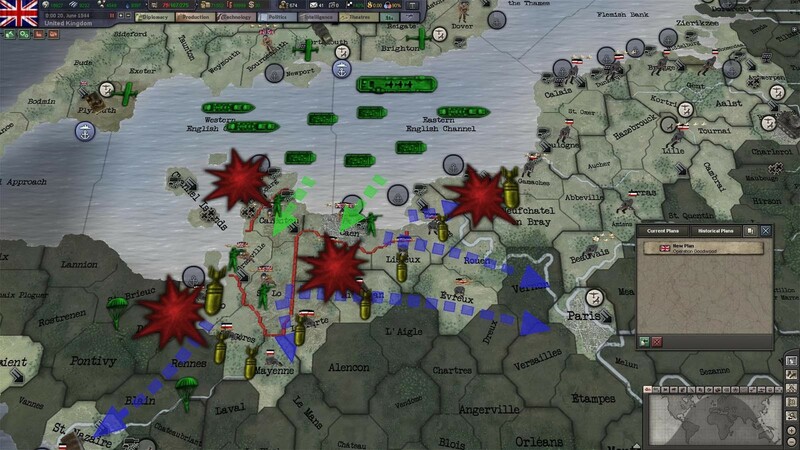 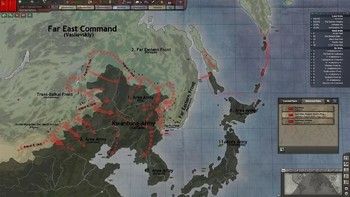 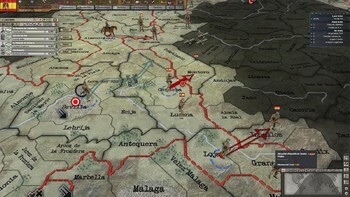 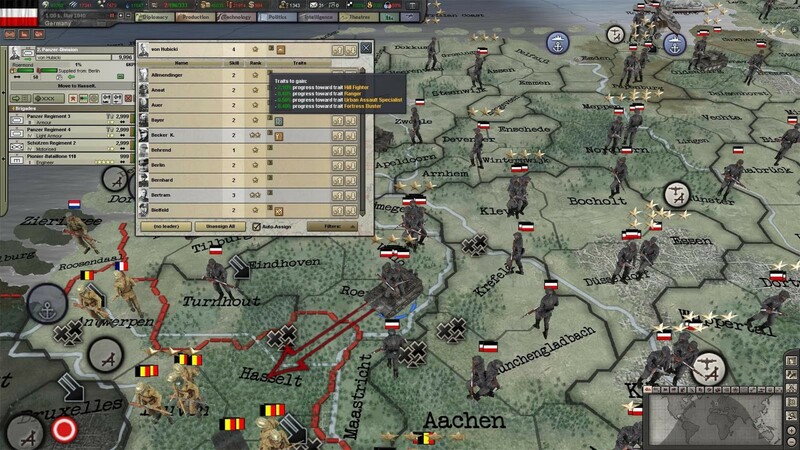 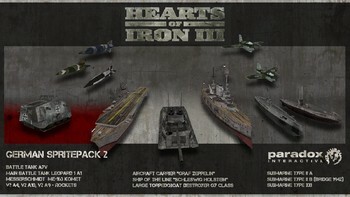 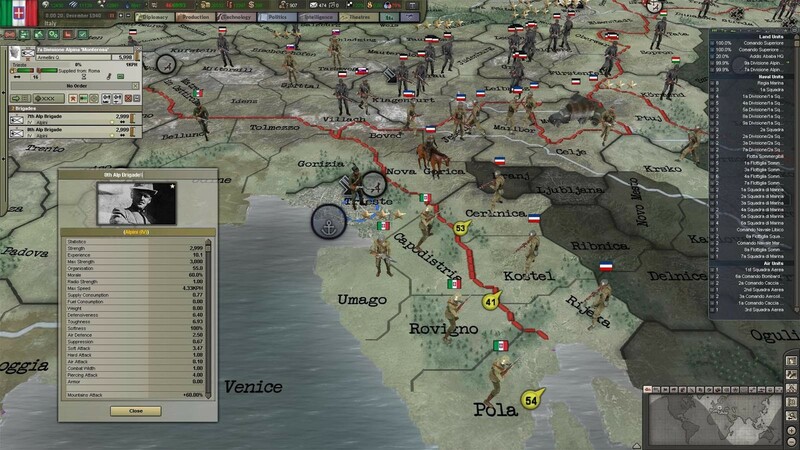 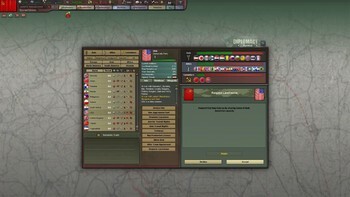 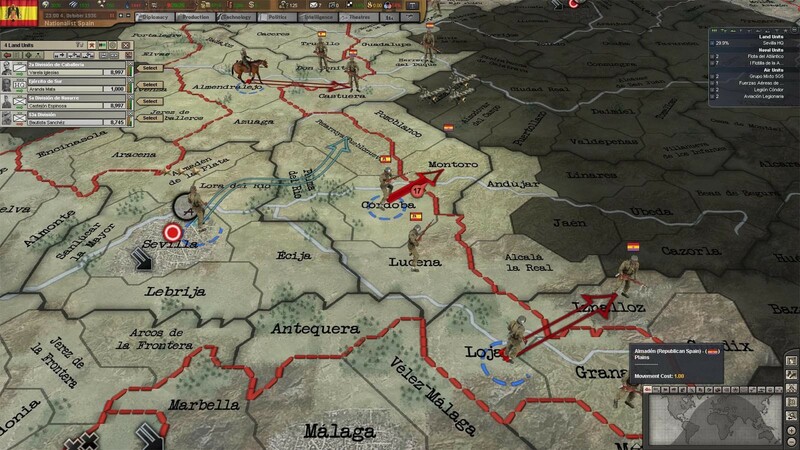 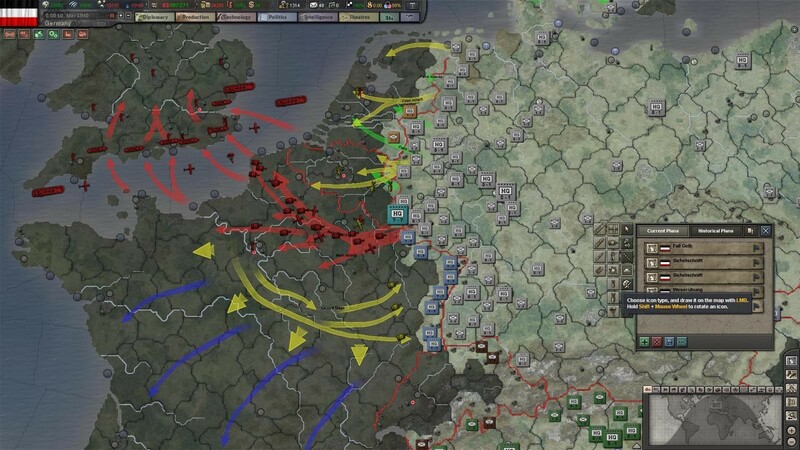 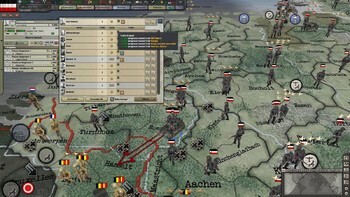 The Hearts of Iron III Collection is a must have for every general! 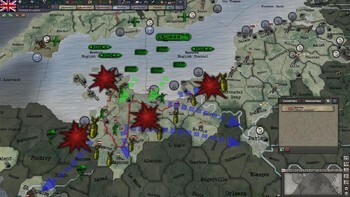 Realistic military command AI allows for unprecedented levels of interaction. 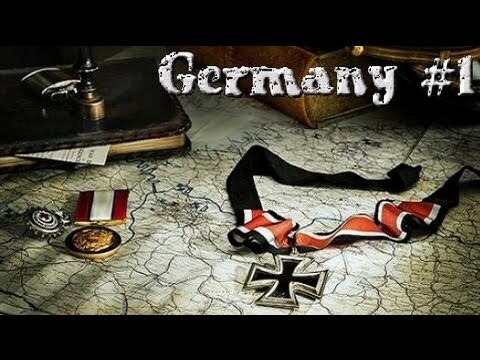 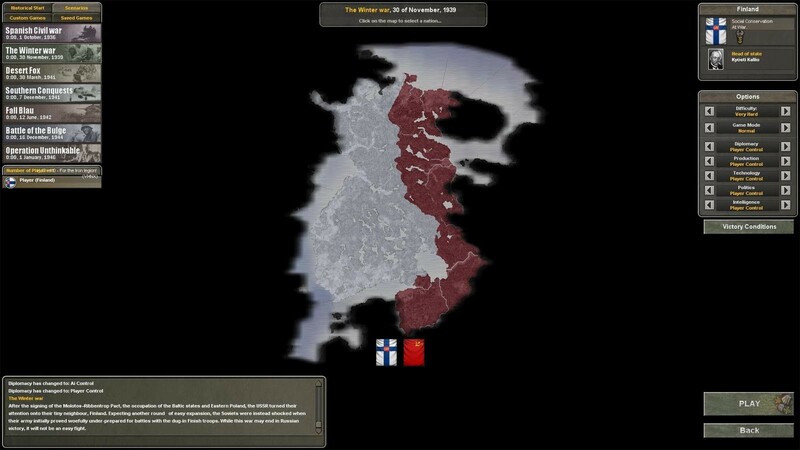 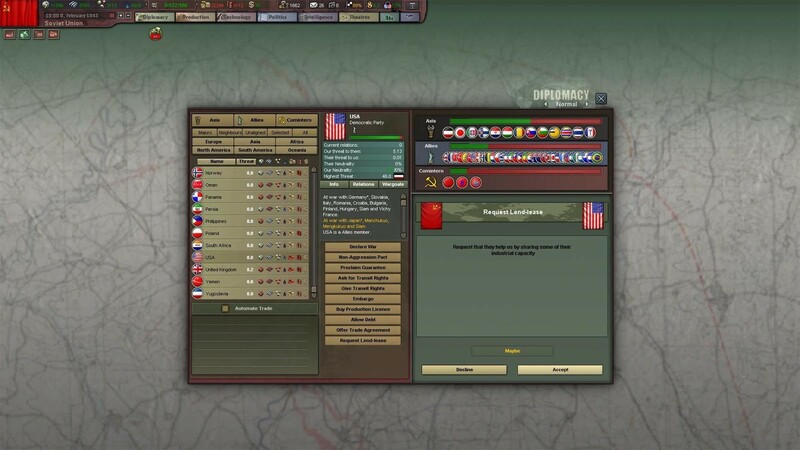 Problems with Hearts of Iron III Collection?